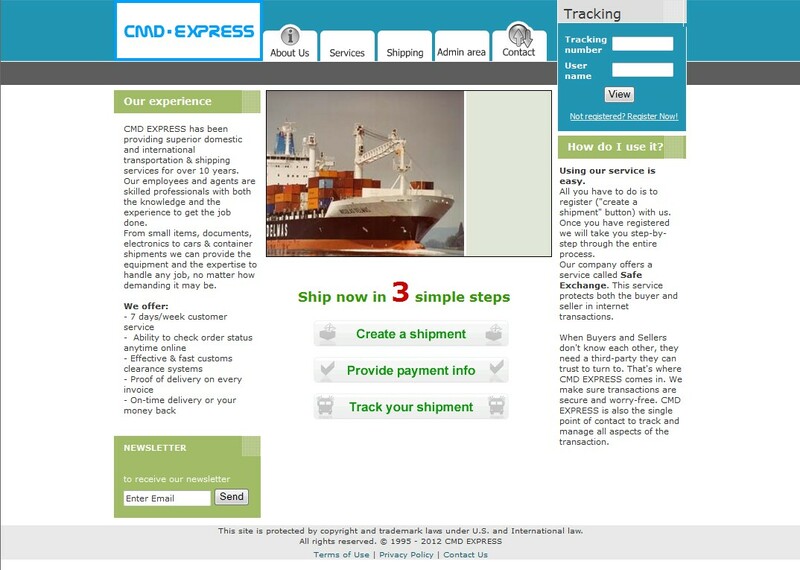 cmd-express.com is a fake shipping and escrow site run by scammers in Romania. These scammers place fake advertisements for rare cars on the internet and get victims to send money for them. 5 Custom House Reach Odessa St. The site is a scam run by Romanians. There are many other posts on my blog containing similar sites. 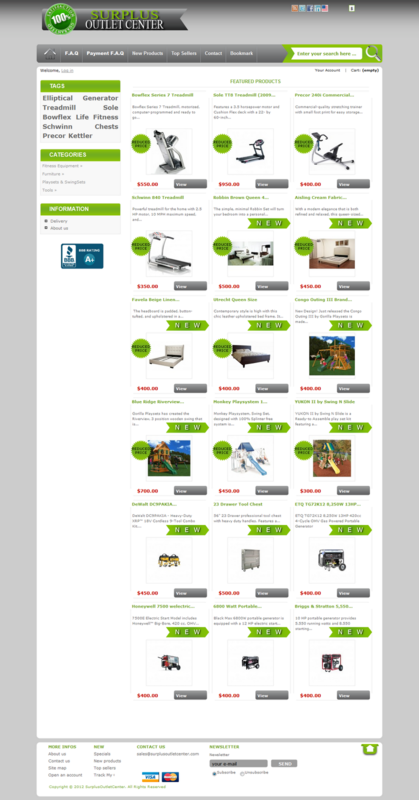 These scammers request Green Dot Moneypack payments and also credit cards. Do not send copies of your personal information to these scammers. All these fraud sites run by scammers in Romania.